Laird Connectivity is the leading supplier of the highest quality antennas engineered for superior performance. We provide antenna solutions for Cellular, Two-Way Radio, Wi-Fi, Bluetooth, GPS, RFID, LPWAN, ISM, and a wide range of IoT/M2M applications. 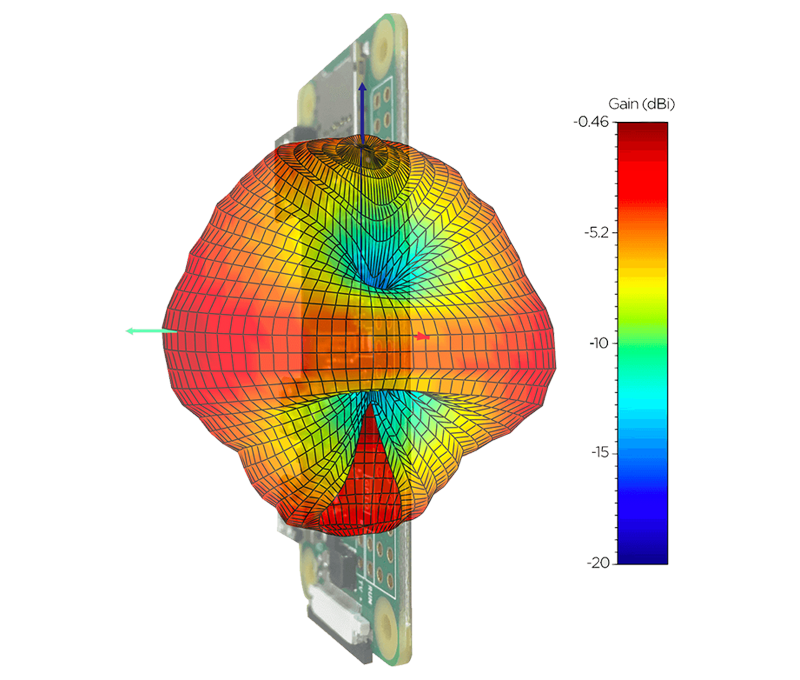 In addition to our off-the-shelf solutions, we provide comprehensive antenna design support such as simulation, testing and manufacturing for custom antenna solutions to meet your specific application needs. Laird Connectivity builds custom antennas for the world’s leading brands. 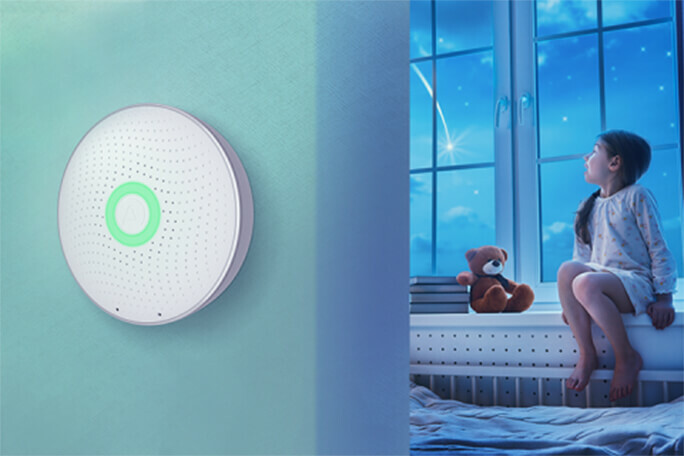 We have technical expertise in low PIM design, Massive MIMO design, Multi-band antennas, and is a leader in custom Wi-Fi, Cellular, GPS, RFID and 2-way radio technologies. 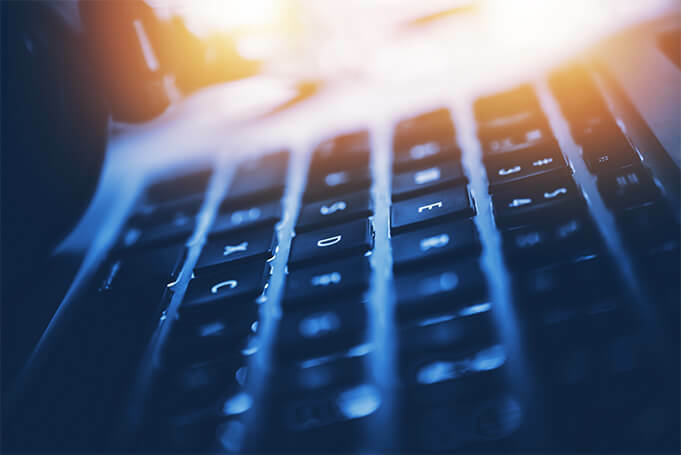 Laird offers a broad portfolio of cost-effective embedded antenna solutions that provide unmatched connectivity for your wireless devices. 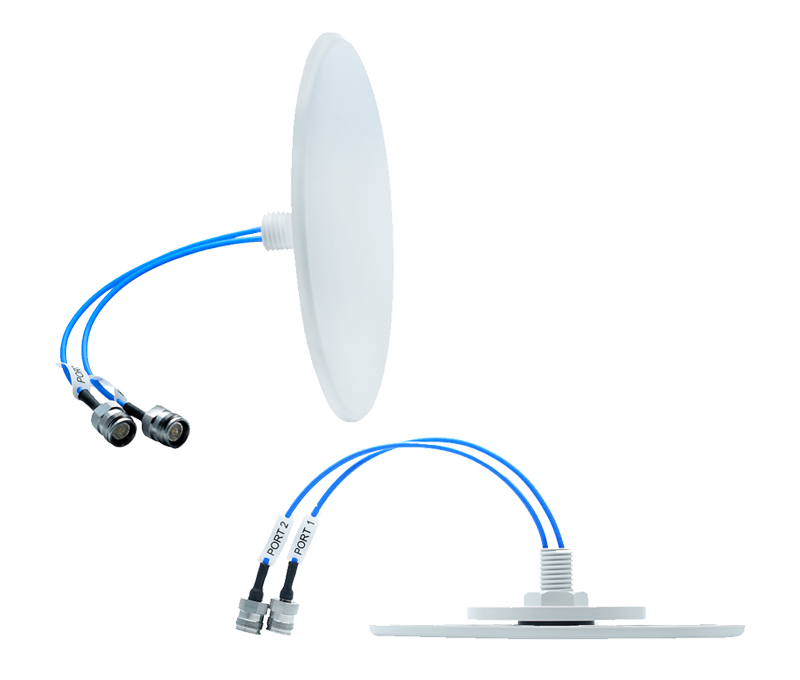 Laird Connectivity is the leading supplier of the highest quality antennas, engineered for superior performance. Laird Connectivity’s years of experience with high volume manufacturing enables high-end design, quality, and manufacturing processes to be applied into traditionally low volume market spaces with highly competitive pricing. Laird Connectivity offers state-of-the-art 3D antenna testing facilities at key locations globally. Utilizing Satimo Stargate and Howland test chambers, we can run passive and active antennas tests, as well as near/ far field and PIM testing. These capabilities enable us to produce the industry’s highest quality antennas. 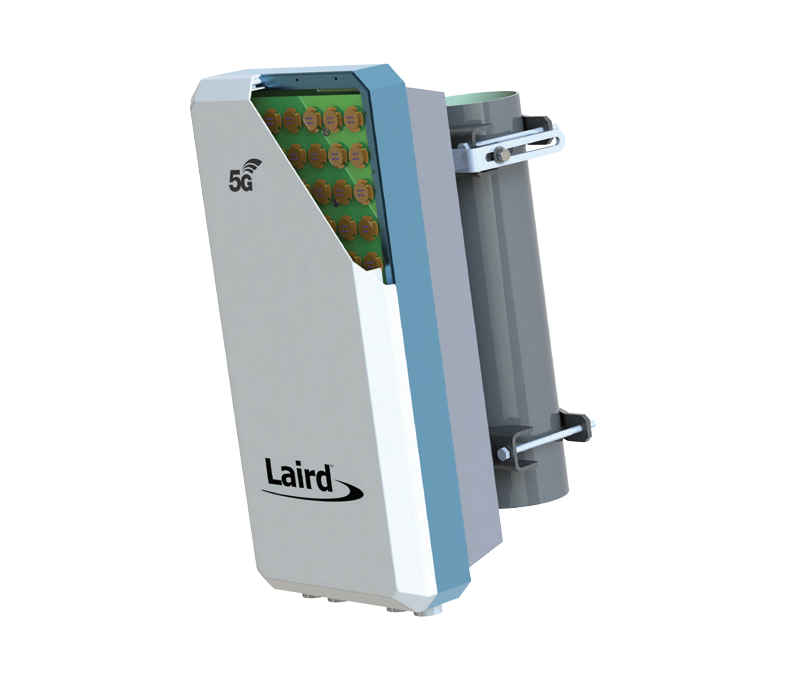 Laird Connectivity is an industry leader 5G AAS (Advanced Antenna Solution(s) Assemblies) including MMIMO (Massive MIMO) antenna design and manufacturing, with or without integrated filtering, for some of the world’s leading telecom manufacturers. 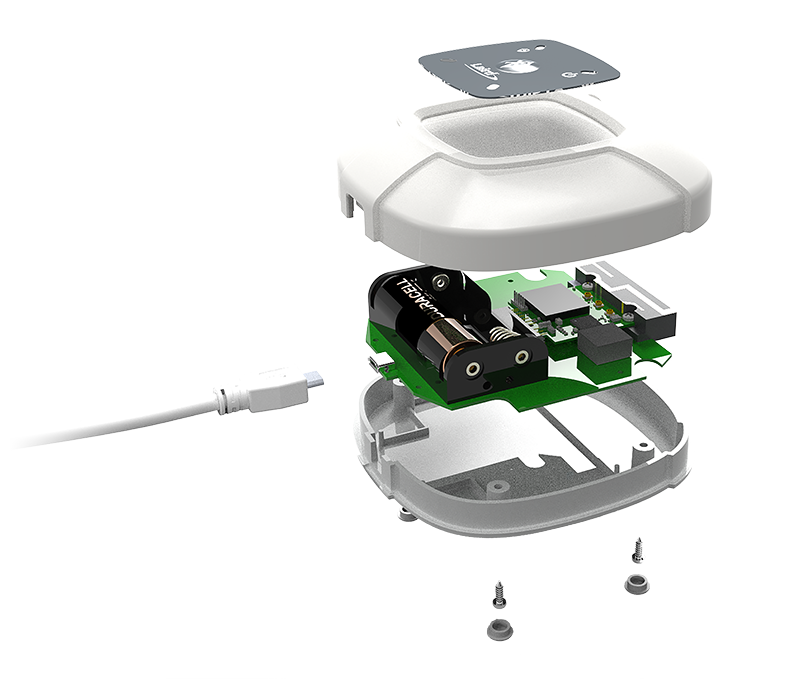 On the other end of the spectrum, we are a leading manufacturer of embedded antennas for IoT applications within industries such as medical, industrial, and public safety. Only Laird Connectivity offers a 5-year warranty with every antenna, proving our confidence in our engineering expertise and industry-leading quality with every antenna sold. 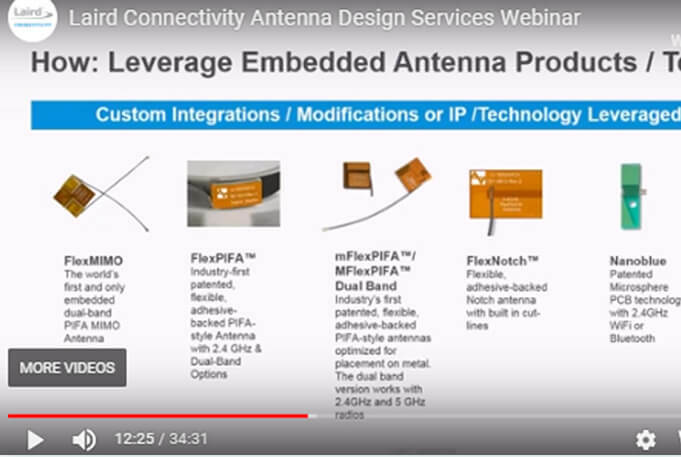 Laird offers a broad customizable portfolio of cost-effective embedded antenna solutions that provide unmatched connectivity for your wireless devices. Laird leads the industry with DAS innovation, developing new products for future-proof DAS and small cell installations for cellular and public safety.